With wintry weather expected in the next few days, state road crews aren't taking any chances. 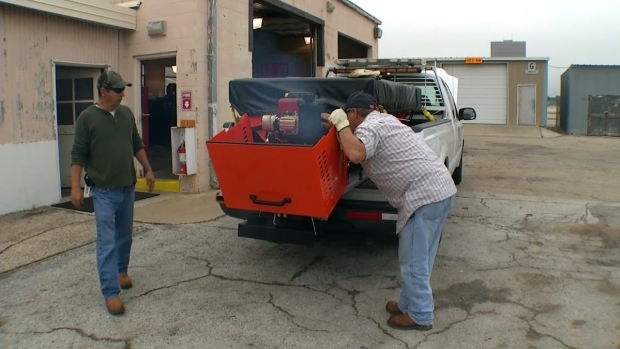 Texas Department of Transportation crews are checking their inventory and making sure their equipment is ready to go. The agency's Dallas district has strategically placed plows throughout its coverage area, with four in Dallas and two each in Denton, Collin, Kaufman, Ellis and Navarro counties. Supplies such as sand and de-icing equipment easily can be moved around to anywhere they are needed. 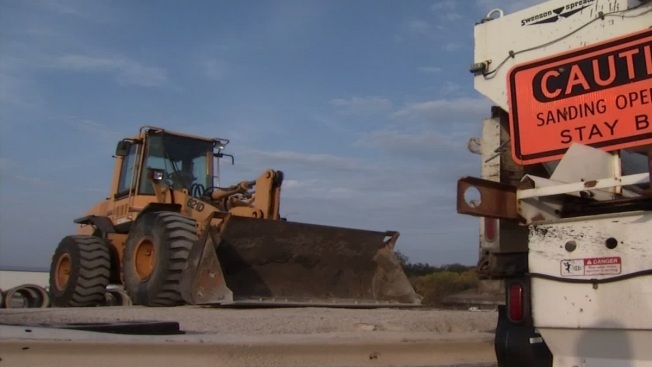 The Texas Department of Transportation isn't taking any chances, crews spent Thursday preparing their equipment for any wintry weather mess on North Texas roadways. Some drivers are keeping an eye on the weather. "I'm real concerned, especially with school and work," said Ashley Bettis, of Arlington. "I think we're just going to stay at home this year. I'd rather not take the risk." But other drivers, such as Danielle Dawkins, say they aren't too concerned. 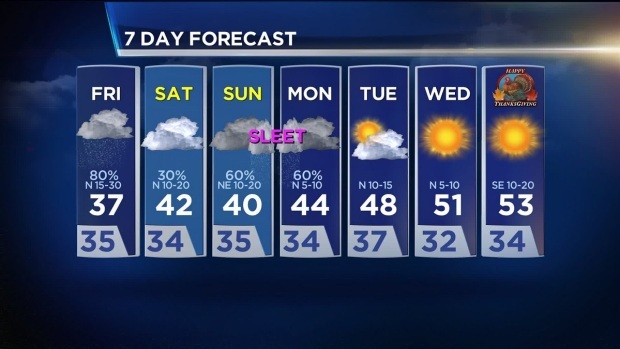 NBC 5 Meteorologist Rick Mitchell provides the forecast. "As long as you got good tires and pay attention to the roads, not really too concerned," she said. "It's Texas -- if it's crappy one day, the next day its beautiful." In any case, TxDOT is ready. It has staff on standby, although no additional crews have been called in just yet. "It does appear to be at least likely or possible that the northern part of Denton County might actually see some winter weather, so we have to be ready for that," TxDOT spokesman Ryan LaFontaine said.